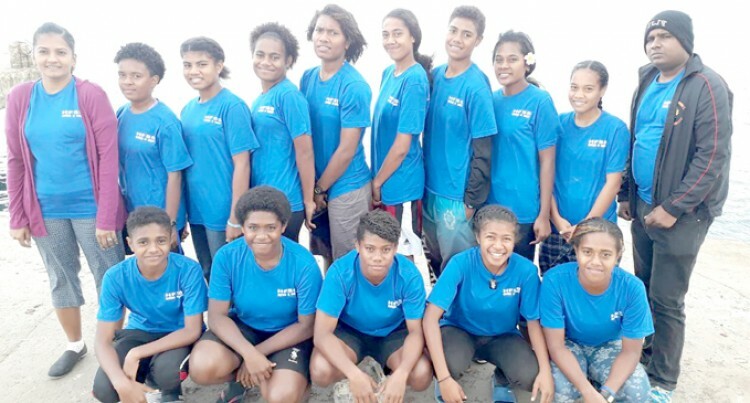 The Holy Family Secondary School girls open grade football team will be representing the Northern Division for the first time in the Secondary Schools Interdistrict Championship (IDC) in Nadi next week. HFSS coach Navneel Sharma said this was after they beat Waiqele Sec­ondary School 4-3 on penalty kicks to be declared the zone winner. “We are going in as underdogs but we will compete and give other teams a tough battle,” he said. The school has been renowned for producing top mens’ football players in the country like Ivor Evans, Melton Simmons, Taniela Tuilevuka, Solo­mone Seruiratu, Jope Lomu, Usenio Logaivau and the list goes on. The team have secured the sponsor­ship of Legend Distributors and have been training for the past two months. Sharma said the 18-member team were also looking forward to good ex­posure. The IDC kicks-off on August 12.